Temitayo Nathan, creative director has come a long way from his days as part of Team Elan, annihilating the competition to win the first edition of the Fayrouz L’Original competition. This led to a showing at the prestigious LFDW and a springboard into the the stratosphere of Nigerian fashion. Full circle, a year later, we catch up with Nathan and ask all the burning questions. He’ll surprise you, we promise. We’ll just jump right in. Word is, you’re opening a flagship store later this year. That’s a colossal achievement, considering your brand is still in its first five years. We’d love to know what motivated this move? Temitayo: The burning desire to grow the brand, connect better with clients and make our clothes more accessible to people which of course is essential in business of fashion. How do you sustain your business if people can’t easily access what you offer? So that was my motivation, that was the drive behind creating a home for the Label. Temitayo: Hilarious @first amateur fashion competition. The Fayrouz L’original Competition was a defining moment for us as a team and as individuals as it gave us a platform we’ll be forever thankful for. I must confess that the experience was daunting but it was all worth it at the end and yes, save winning the prize money, It also taught me how to communicate my vision as designer and also work in cohesion with the rest of my team mates, that definitely was one priceless lesson. A rather interesting set of hand painted shift dresses made a notable appearance in the Élan collection at LFDW, what inspired that? Or better still, is there a story to it? Temitayo: We wanted to tell a story through engaging the minds of people and that I believe should be present in every designers collection. The entire fashion offering was inspired by the figure of speech “Simile” and we drew our references from Fashion’s take on colors in comparison to JP Clarks poem, “Abiku”. How One Color shows up this season and then it vanishes only to return in another shade in subsequent seasons which is the case with the Abiku child. The hand painted shift dresses was just our own generic take of describing the Abiku child whose “coming and going these several seasons” can never be predicted, reason we had the hand prints scattered in no organized order. What’s your perspective on wearable art? Temitayo: From a creative angle I really appreciate wearable arts and I think the designers who create them are the real MVP’s of fashion just because they push beyond expectation. Sadly the tricky thing is this aesthetic can fall borderline craft project and from a business perspective, how sustainable is this aesthetic knowing the complexities of production. As a designer, what I do is incooperate a little arts into our Ready To Wear, we run a limited edition sales and that’s all about it till another quarter. So without a doubt I have a thing for wearable arts. Your team Leylarh Cadne, Toyin Oyeneye and Yitschaq Adore were phenomenal during the competition but since then, we haven’t seen a joint project from Team Elan, should we expect any? Temitayo: Thank you so much, that’s really humbling! Truthfully, at this very moment we’re all busy pushing out our individual brands but hopefully there should be an editorial collaboration before the end of 2015 and we would definitely keep you in the know. We have a question which might seem a little tangential, but are you still actively working with Team ELAN? Temitayo: The competition actively brought us together, now that the competitions over, the work relationship is really passive but we’re cool like family as we still try to support each other in whatever project we run as separates and like I stated earlier we’re all very busy building our individual brands. 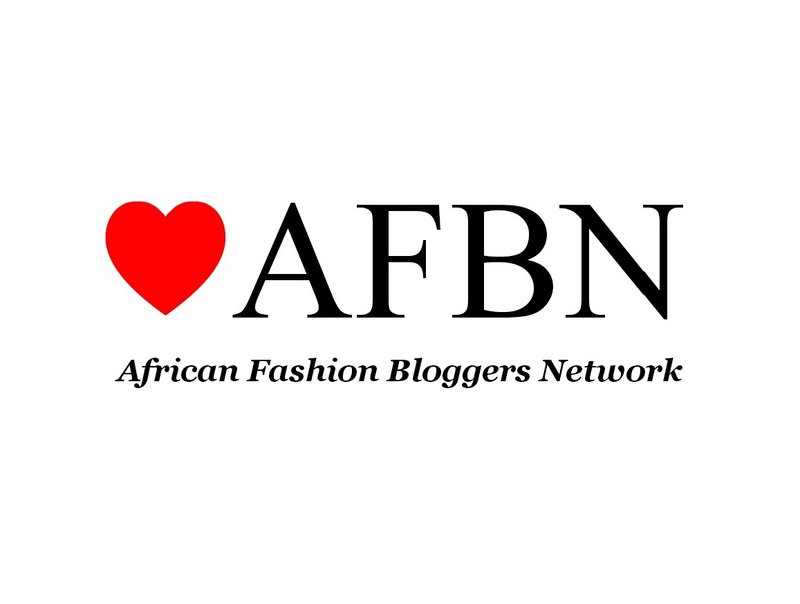 At LFDW 2014, the focus seemed to shift from ELAN as a team, to you as a designer, or at least a lot of bloggers and insiders felt that way. What really happened? How do you think Fayrouz can structure the L’Original competition to foster stronger relationships between team members? Temitayo: Following up on the teams! You can’t plant a seed and leave it to grow on its own, all by itself, it has to be nurtured groomed, and pruned when necessary till when it can support itself. That’s the only way team members can stay together. Before L’Original, you’d already gained some traction as a designer, but you seemed to diversify into women’s wear during and after. Is this something we can look forward to? Temitayo: Oh sure, sure! Our womenswear line would officially debut and be up for preview and sales as a part of our Resort 2016 collection at the flagship store’s soft launch coming soon. The new season of L’Original is upon us and the selection process is well underway, what advice would you give this new crop of teams? Temitayo: Just because you don’t know it all, you have to be open to learning anything and everything, you need to acquaint yourself with the art of listening to your team mates, and finally be creative, be original, think outside the confines of the box and let your thoughts be visually and commercially appealing. Disregard the glamour, Fashion is real cut-throat business. Lol. Its been amazing watching you grow Tayo. Even your replies are way more structured. Wish you all the best from here on!